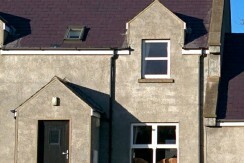 Love your pets? 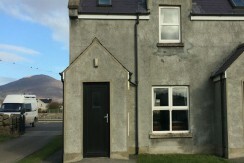 These holiday lets do too. 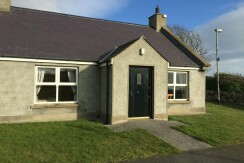 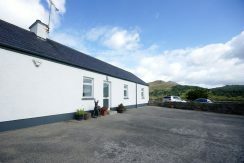 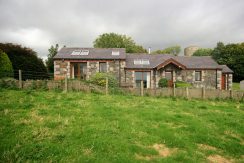 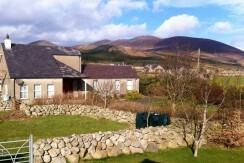 Castle Cottage, Self-Catering, Dundrum, Co Down.